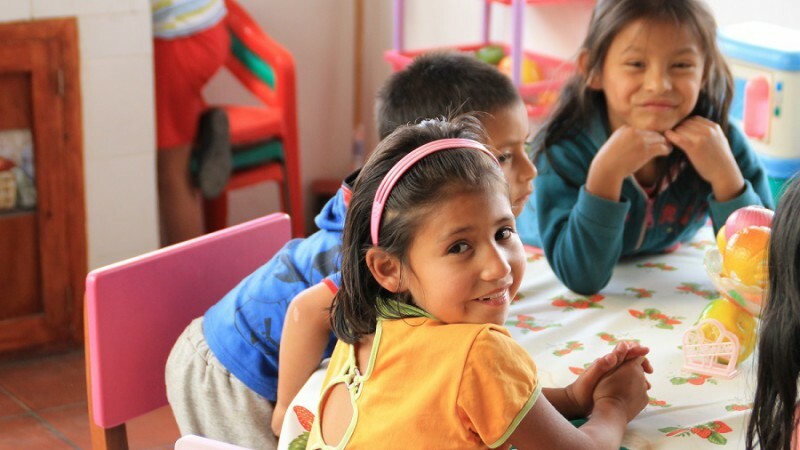 SOLEQ.travel works with the social project, “Refugio de los Sueños“ (Refuge of Dreams), which is run by a local foundation that’s supported by the international NGO Terre des Hommes. It is a day shelter, where children from precarious family situations are provided with basics like social services, education, medical services, and most importantly a safe, caring and stimulating environment. Many of the children have experienced violence, abuse, alcoholism, and drug addiction in their families. The Refugio is a safe place for them that keeps them off the street and from having to work. About 100 children are registered with the center. They receive a warm meal, can use the showers with hot water, and are cared for by social workers. Education: The educational philosophy of the Refugio respects natural development processes. Loving care and acceptance are the bases of the work. The Refugio offers scholarships for school and university and keeps track of the children’s school situation and progress, supporting them when necessary. Its day center has several artisan workshops where the kids can explore different handicrafts. Teamwork and mutual respect as well as compliance with certain rules are part of everyday life at the Refugio. 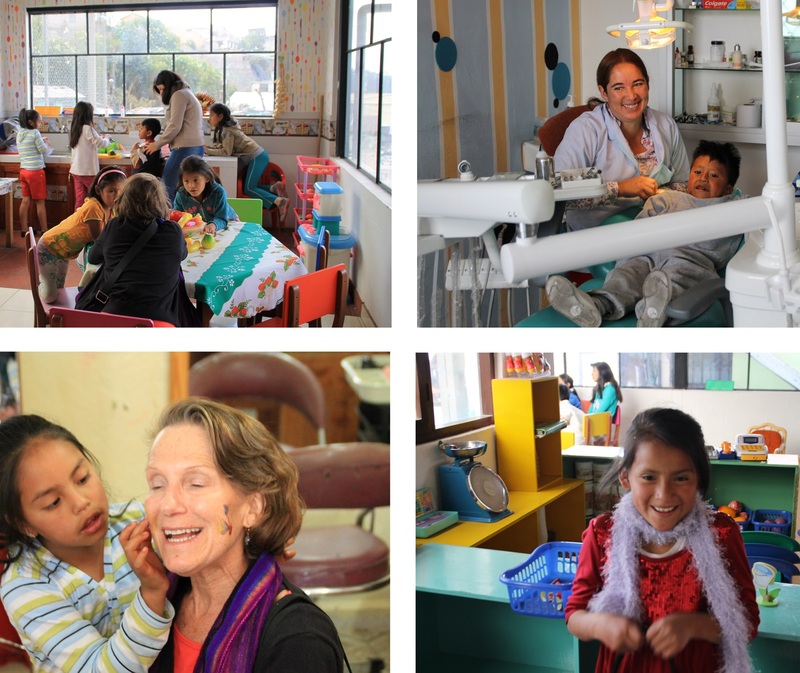 Health: Medical campaigns, lab exams, free treatments and health check-ups as well as help in emergencies, dental care, and therapies are part of the health services the Refugio offers. Social Work: Follow up on family situations, family interviews, workshops to promote good treatment of children and adolescents by their families. You are more than welcome to visit the project. The children are happy to get every social contact! Your tour with us automatically includes a $10 donation for this project. If you would like to contribute more, you can increase this amount. We are also proud members of Pack for a Purpose, an organization that offers regulated opportunities for you to bring supplies to our social project: the Refugio. What is needed at the Refugio is specified here. You are more than welcome to visit the project personally and see the great work they are doing and hand over your gifts. There is always space in your luggage for a few new socks, some pens, or if you have more space, books or board games. Thanks in advance!